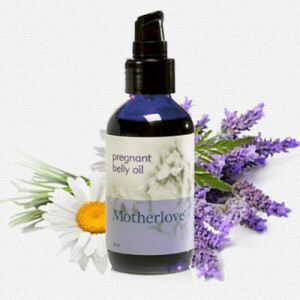 Natural, safe body care is an important part of a healthy lifestyle, and an essential aspect of pregnancy. 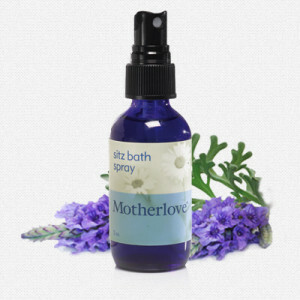 Our products are formulated to maximize the nurturing and soothing qualities of certified organic herbs and ingredients. 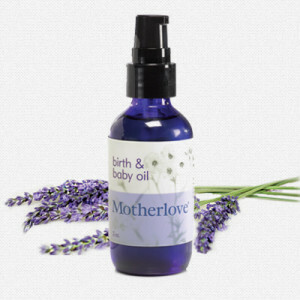 At Motherlove we know you want to provide your child with the healthiest nourishment, and we’re here to help. 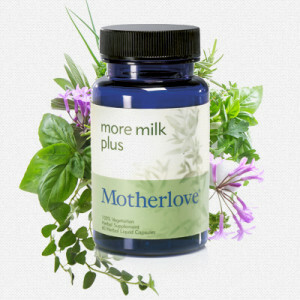 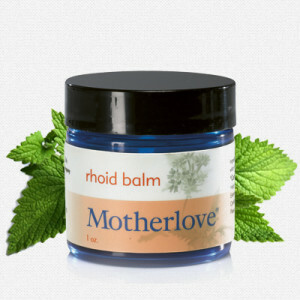 Our products contain herbs that are traditionally and effectively used worldwide to increase breast milk supply.